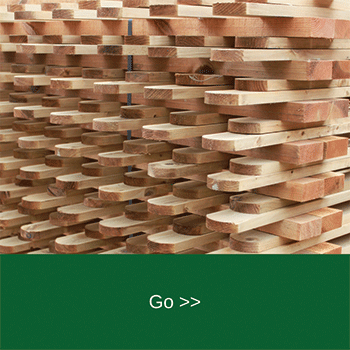 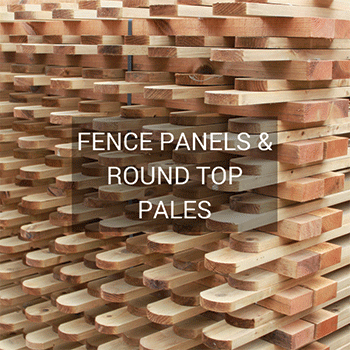 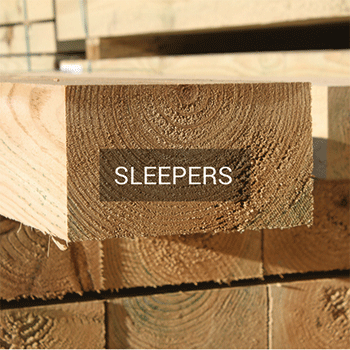 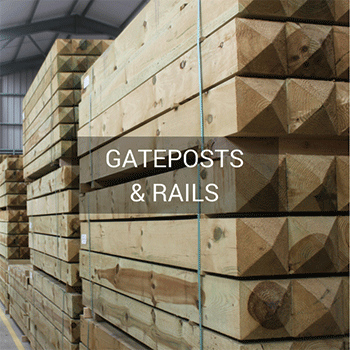 Brookridge Timber supplies a range of Fencing & Landscaping products to satisfy a variety of end uses. 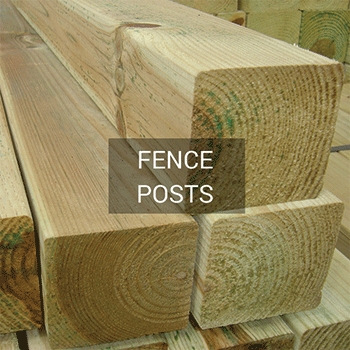 The main principal underlying all Fencing & Landscaping products supplied by Brookridge Timber is that all components are pressure treated to the correct user class using the Micronised process (please see our treatment page for more details of this process) and the correct species is carefully selected for each component to ensure once pressure treated they are fit for purpose and give a long service life. 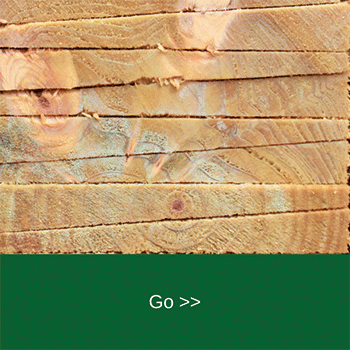 When using timber in a ground contact situation, it is essential for a long service life of the timber component that the correct treatment user class and species is selected. 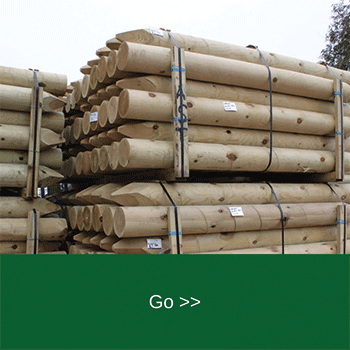 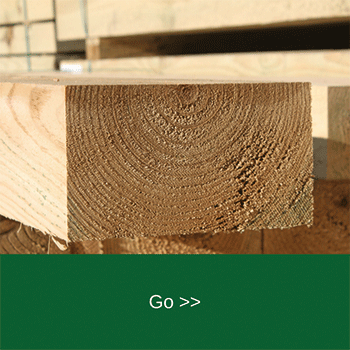 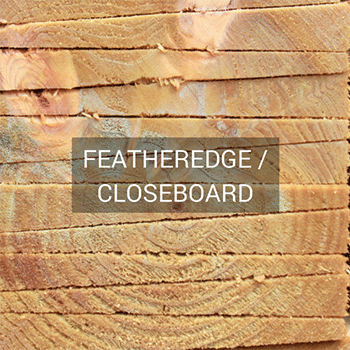 When a timber component is to be used in ground contact, Brookridge Timber Ltd only selects a pine redwood species for this end use. 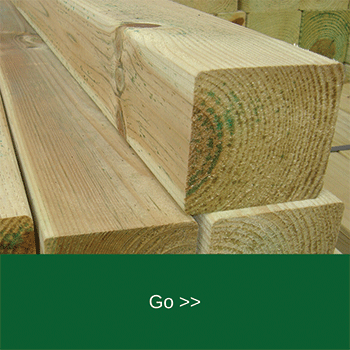 The pine redwood is then dried to a moisture content of 28% or less before it is pressure treated. 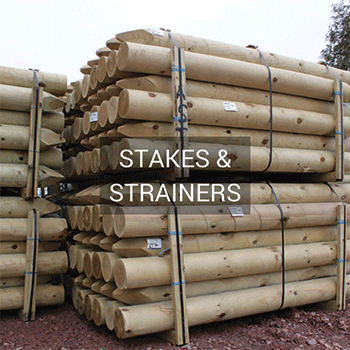 The correct treatment process for this type of component is User Class 4. 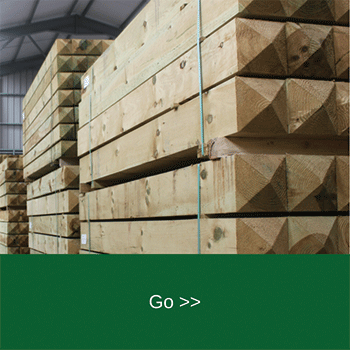 All Fencing & Landscaping products supplied by Brookridge Timber are treated to User Class 4 and are redwood pine giving our customers an expected service life on these products of 15 years.